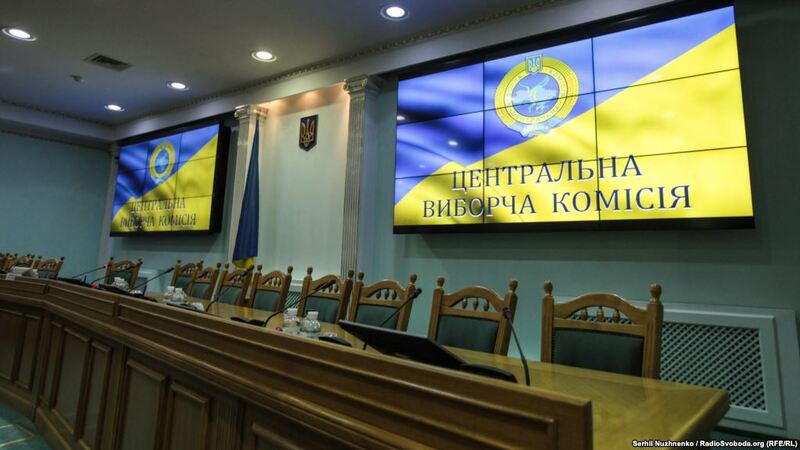 The elections of the President of Ukraine kick off in Ukraine today, on March 31, at 8:00 a.m.
Watch the stream from the Central Election Committee to follow the CEC briefings and vote counting online. 112.international is updating all the details in our online broadcast. The polling stations will be closed at 8 p.m. Kyiv time, (GMT+2). The head of the state shall be elected direct national ballot voting.